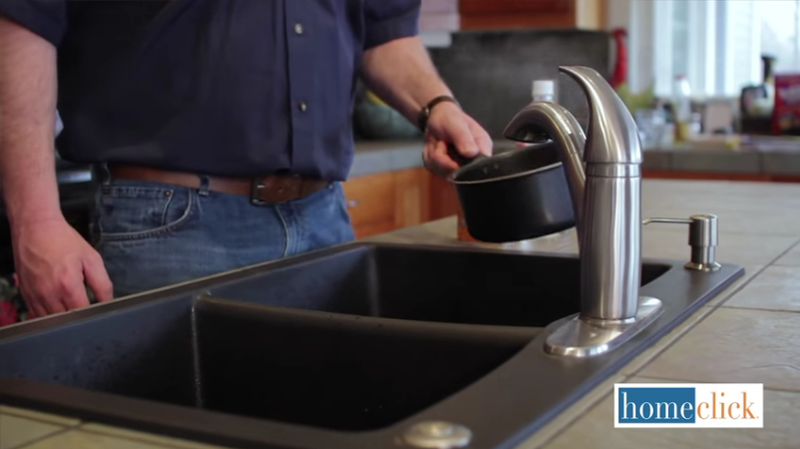 Welcome to our do-it-yourself guide to fixing a slow drain. Whether it’s your kitchen or bathroom sink, all drains eventually accumulate gunk that clogs them up, slowing down water flow. Usually it’s just a tiny bit at first, but this eventually becomes a real pain when the sink takes minutes to properly empty out. Many folks would reach immediately for Draino or another similar store-brought product, but we’re here to show you why that’s not necessary. The best part of this solution, in fact, is that it’s completely environmentally friendly. No toxins or dangerous chemicals have to be handled, ensuring a safe and simple solution to your drain problem. 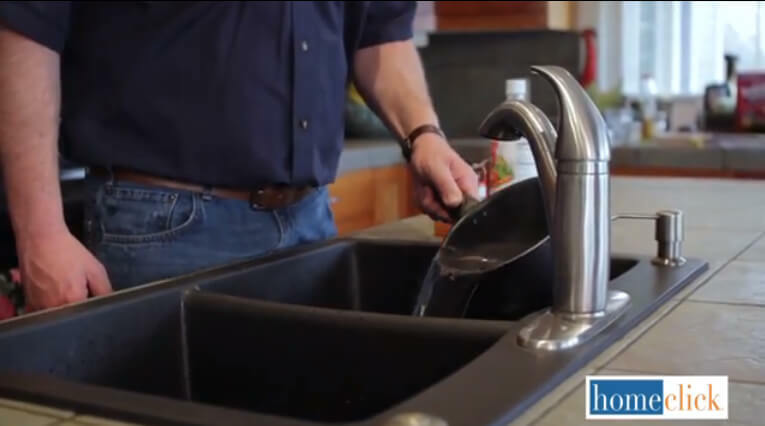 With just a handful of easy steps, your kitchen, bathroom, or any other sink drain will be flowing freely and much more quickly. This is a task easily suited for novices and will take at most a total of 30 minutes of your day. Most of the time involves waiting, so don’t sweat it if you’re busy! For the first step, you’ll need to fill your pot with water and get it boiling on the stove. Simply use any medium or larger sized pot; you won’t need a ton of water. Once it’s boiling, pour it slowly down the drain, making sure not to splash too much. At this point, you’ll take your half cup of baking soda and dump it down the drain. You won’t need to do anything special, as it’ll work its way down. Now, you’ll want to let it sit for at least a few minutes. In your measuring cup, mix one full cup of vinegar and one cup of hot water together. It doesn’t need to be boiling, just hot. 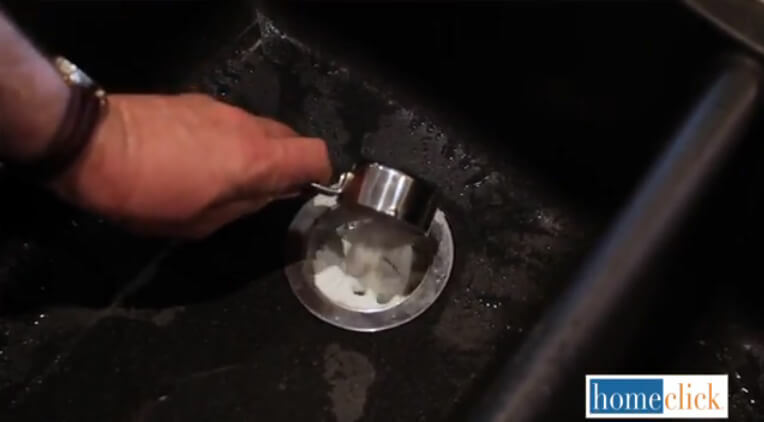 Pour this mix down the drain and then cover the drain with a drain plug. It’s important to let this sit for 10 solid minutes. This is where the drain clearing magic happens. 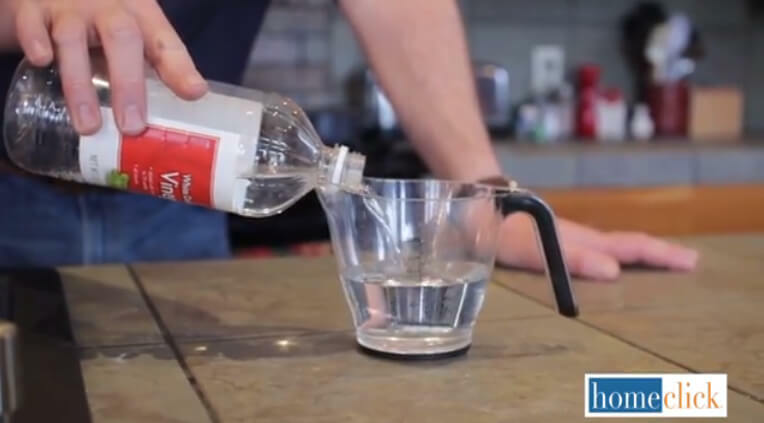 While you let the vinegar and hot water mixture sit, you should be boiling a new pot full of water. 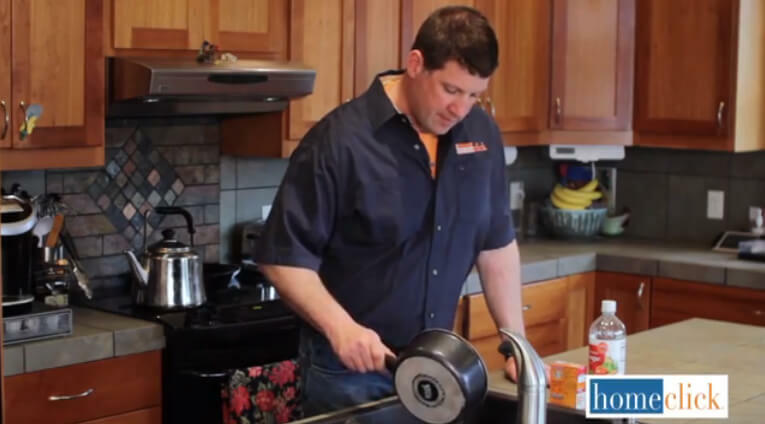 This is how you’ll clear the mixture out and wash away the last bits of whatever’s clogging the pipes. Again, be extra careful when pouring. At this point, your drain will be much cleaner and clearer. Run some water afterward to ensure that the process worked and the water is flowing much faster. You should see a noticeable difference.